The KGF Boys’ School was established in 1900, by the John Taylor and Sons Company, to cater to the educational needs of the European and Anglo-Indian children, who were earlier tutored at home or “home schooled” by Nannies and Governesses brought in by the British Officers from the UK. These Home teachers or Governesses could impart only basic education to their wards, while other aspects of a proper school education were missing. 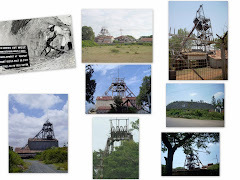 A Primary School was first started in the year 1900 at Nandydroog Mine. 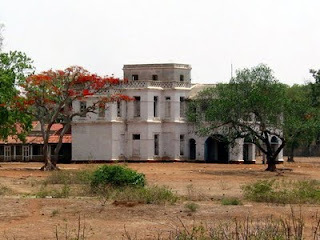 It was known as the Kolar Gold Fields Boys School, Oorigaum. Subsequently it was upgraded to a Middle School and later into a High School. Eventually, the students appeared for the Lower Cambridge and Senior Cambridge Examinations. Later on when the school became a Government run institution the students appeared for the SSLC Exams. The KGF Boy’s School continued to function in the original school premises since its inception. 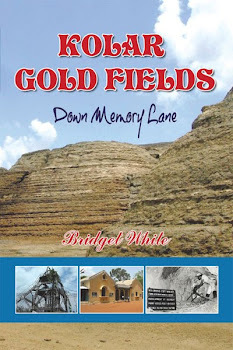 In the 1970s when the number of students increased considerably, the School building in Nandydroog Mine was unable to accommodate all the students. A decision was then taken to bifurcate the School into two entities. The Junior School for Standards 1 to 7 functioned at the same premises in Nandydroog Mine and came to be known as The Parkinson Memorial School after Mrs Parkinson who was the Head Mistress from mid 1920s to the late 1940s. 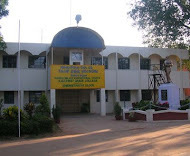 The High School was shifted to a huge bungalow in Mysore Mine. 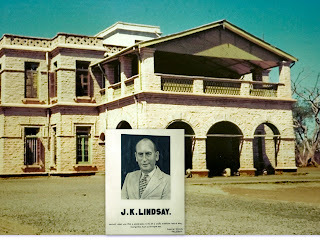 This bungalow was earlier the residence of Mr J.K. Lindsey who was a former Managing Director of the Mines during the days of the John Taylor and Sons Company. 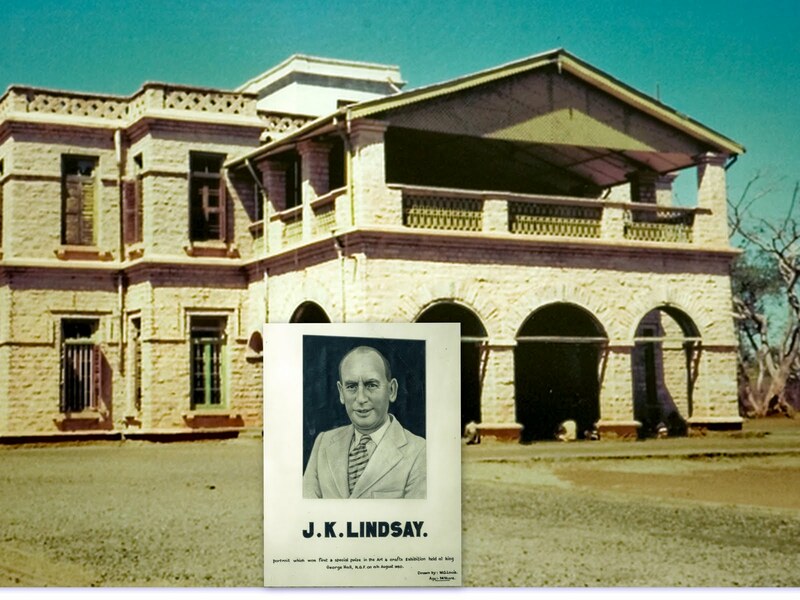 It was a huge beautiful stone bungalow with a wrought Iron Stair case and solid carved stone pillars surrounded by about one and half acres of land This Bungalow could accommodate classes 8 to 10 and was renamed as The Lindsay Memorial High School after him. 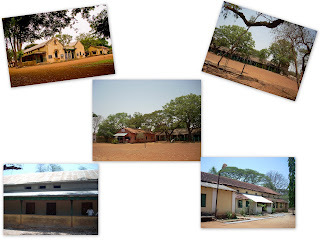 However, after a few years, the High School was again shifted back to the old school premises in Nandydroog Mine. 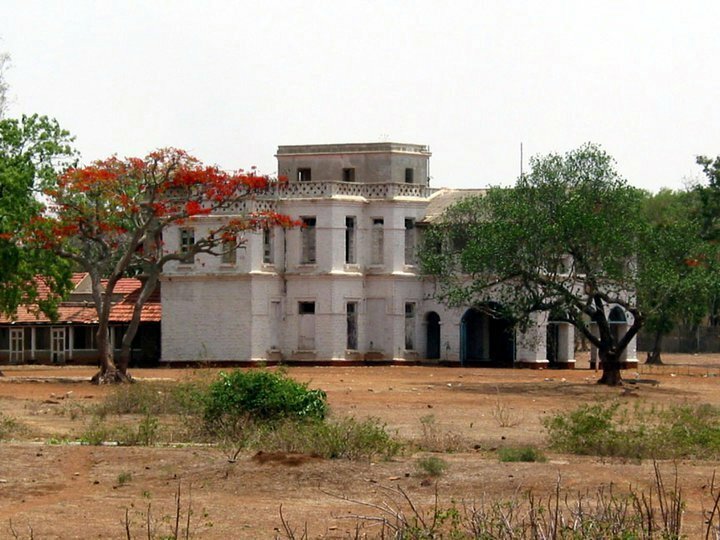 The beautiful old bungalow that housed the High School lay abandoned for some time till it became the office of the SC ST Association in Mysore Mine. It now lies in shambles. The walls are crumbling and the doors and windows have been plundered for firewood. The wrought iron stair way was dismantled and no one knows who stole it. The whole building has been vandalized and only the stone structure remains as a grim reminder of the erstwhile school which used to hum with the voices of a thousand little boys. now at bangalore working in rlys.